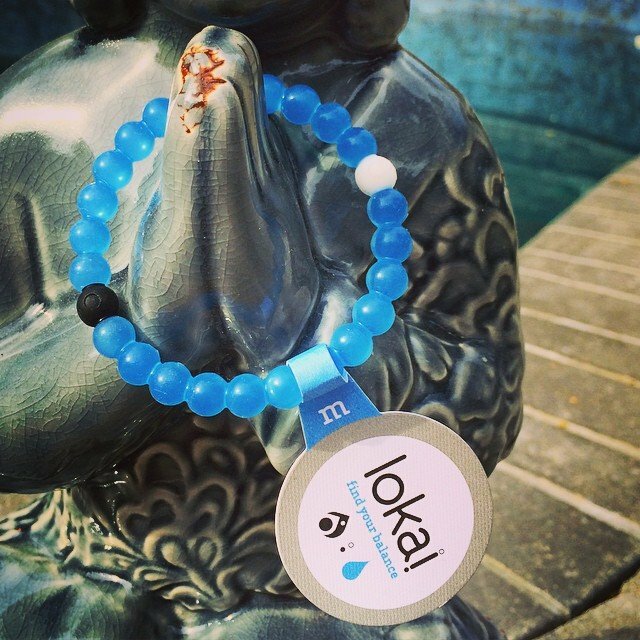 WIN A BLUE LOKAI. It's HOT. Got me thinking about the new blue Lokai bracelet. $3 of every bracelet sold is donated to the non-profit, charity: water, bringing access to clean water to millions of people in developing countries. Want one? We are giving away 2 of these limited edition bracelets, one for you + a friend. How do you win? Like this pic, follow us, + tag 3 friends. Winner randomly drawn when it cools down. J/K – tomorrow, march 16th, at 2pm.